Using a Digital Diana Camera with the LOMO filter which was crowd funded Greg Dash in England. There are only 1000 of these cameras that were made and unfortunately a Chinese company has appropiated his efforts and manufactured an almost exact duplicate of his camera with lower resolution. 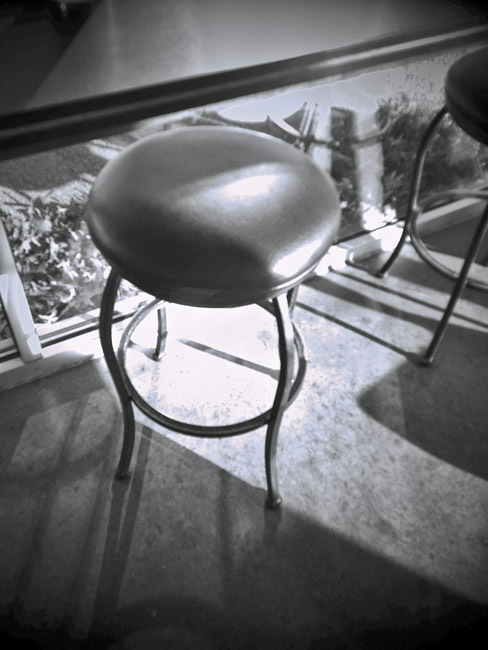 I will photograph the common and everyday items in our shared world.